Montecito Heights is a hillside community just north of Downtown Los Angeles overlooking the Arroyo Seco. This neighborhood is quiet and forested with no major roads going through it giving it the nickname “Wilderness in the City." There is little commercial activity and traffic. It feels up and away from the urban grind in the valley below but is still 15 minutes to Downtown LA and 10 minutes to Pasadena. 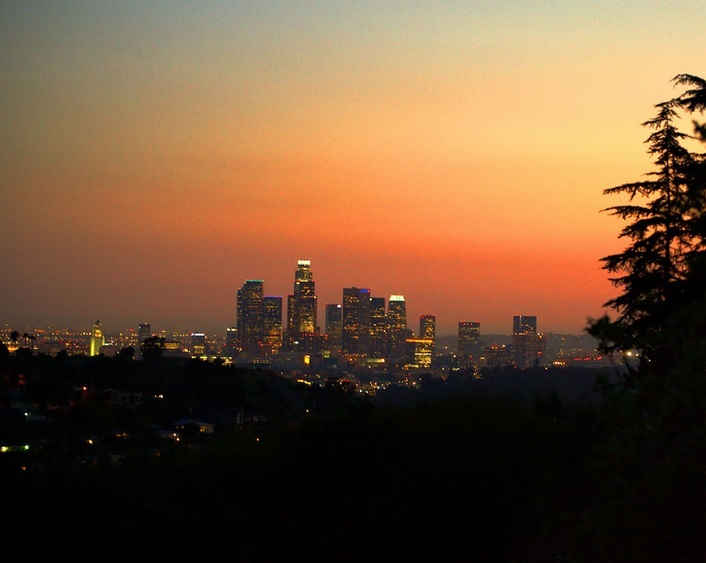 Montecito Heights is still relatively affordable and parts of the area have some of the best views anywhere in Southern California. Many of the houses here are early 20th century Craftsman and Spanish styles; some are in excellent condition however, some are showing their age. 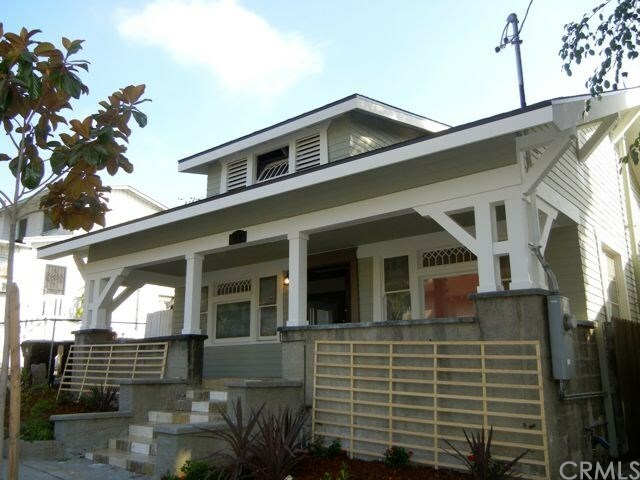 Recently the area is beginning to become gentrified along with the rest of NELA, and now flipped attractive houses are starting to line the streets. In general Montecito Heights is less expensive than neighboring Mount Washington and Highland Park and more expensive than El Sereno or Lincoln Heights. Debs Park is one of the best parts of Montecito Heights. 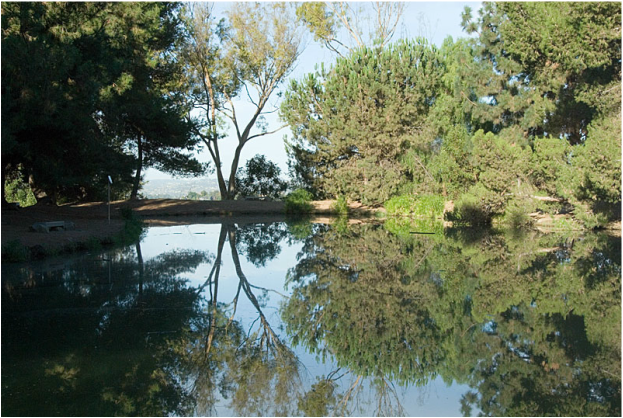 It is large hillside park with views to Downtown and even Long Beach on a clear day. This park has some of the best hikes in Los Angeles, rivaling Griffith Park or the San Gabriel Mountains but is rarely crowded.